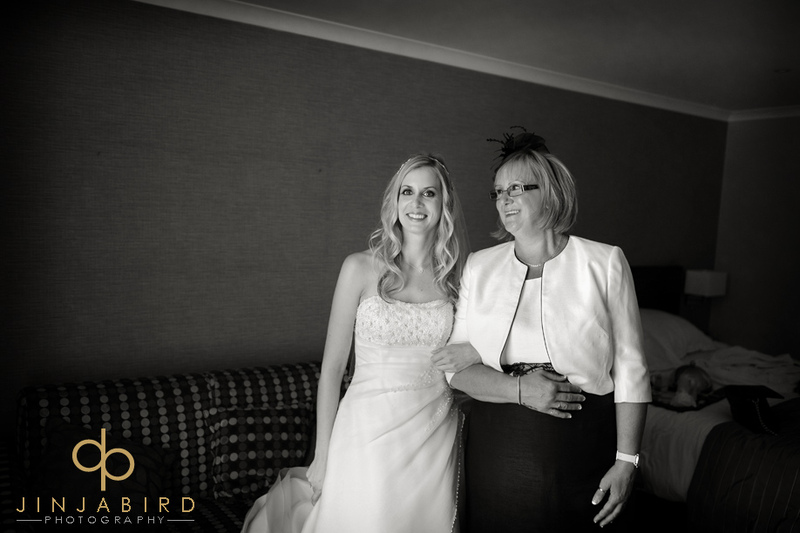 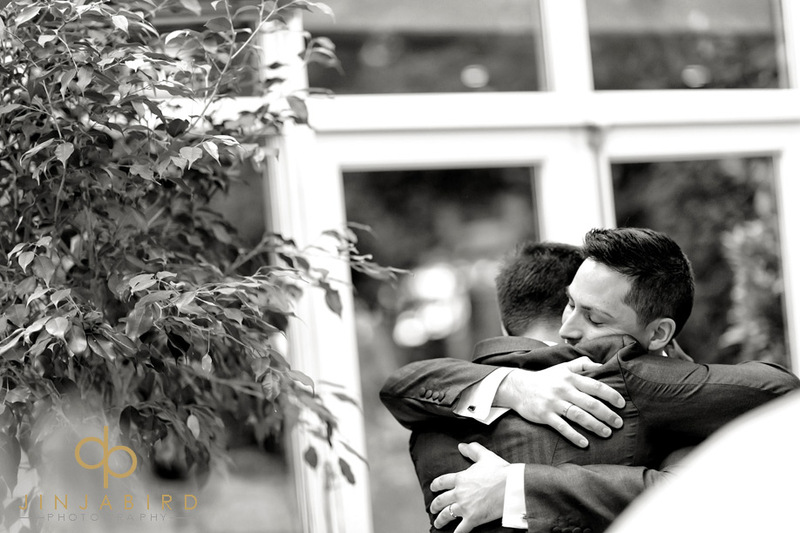 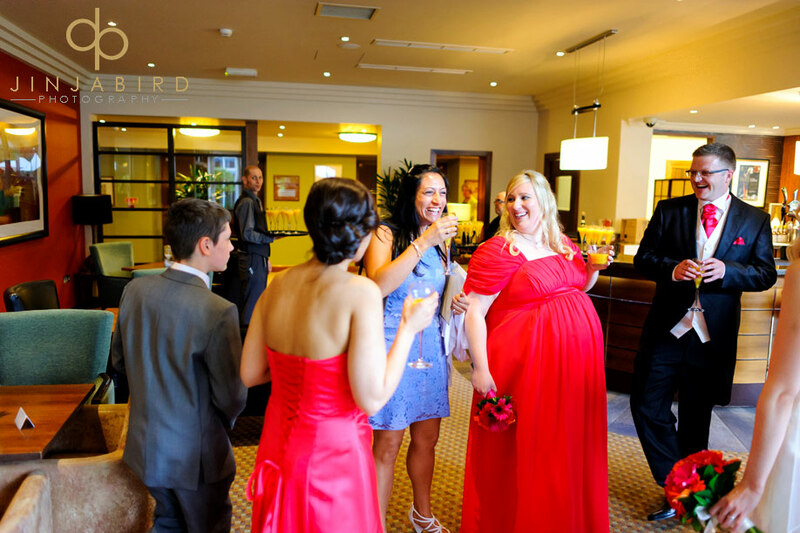 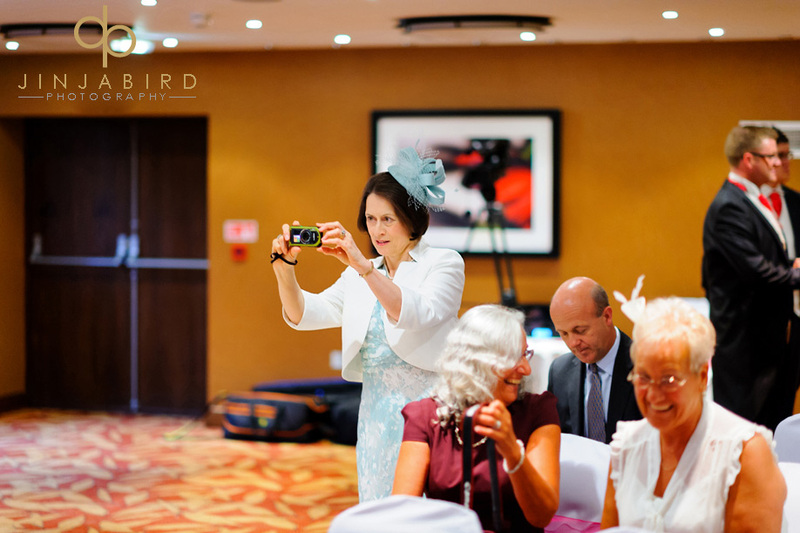 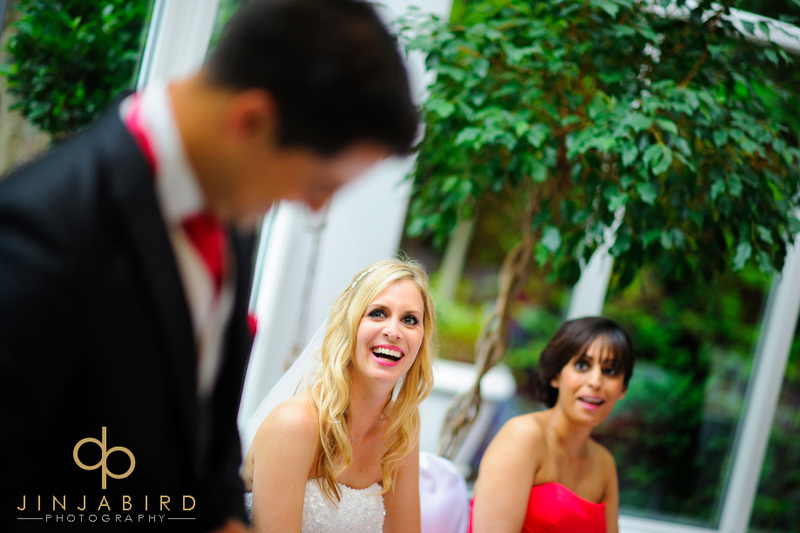 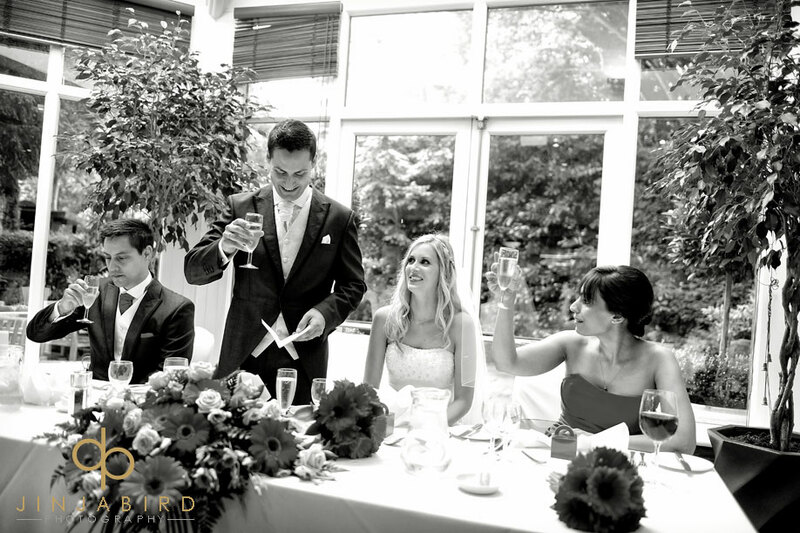 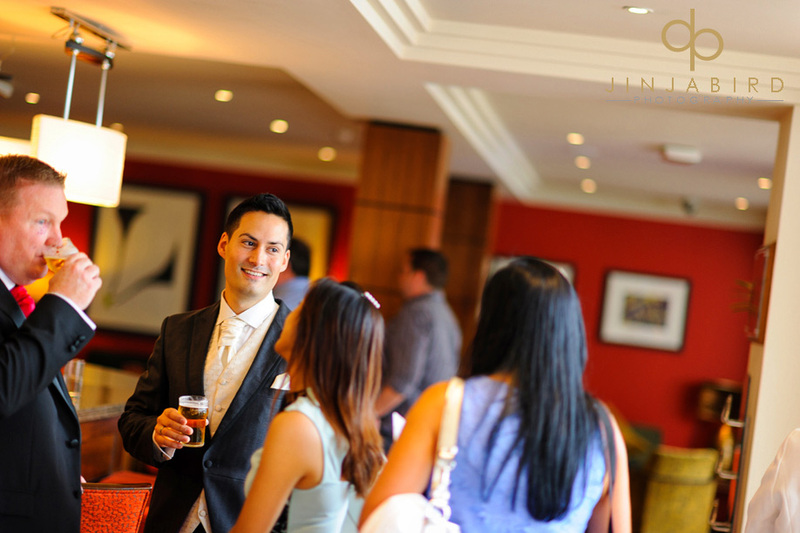 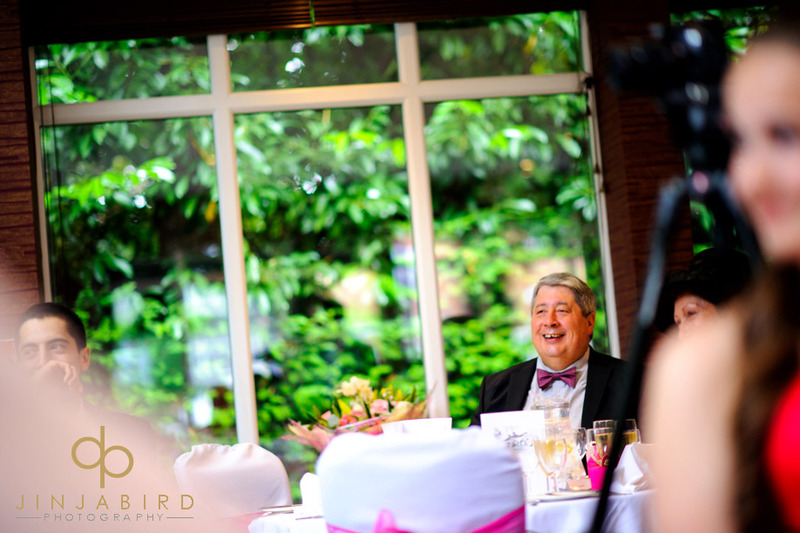 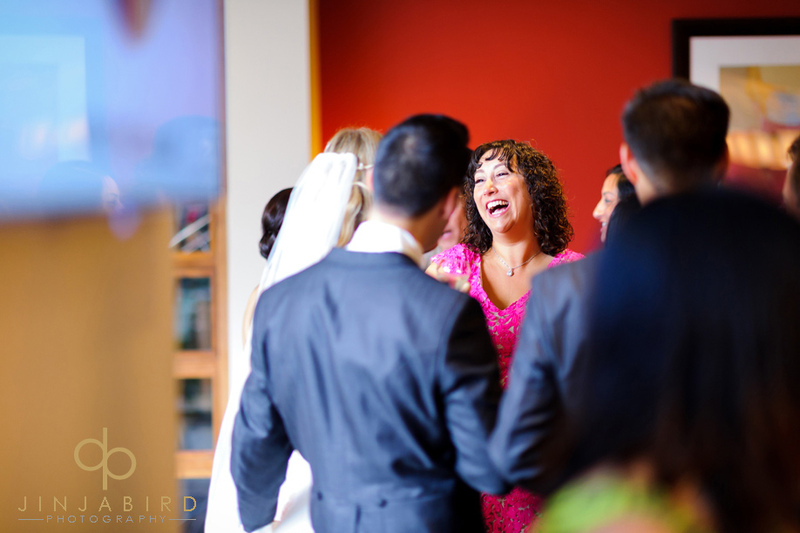 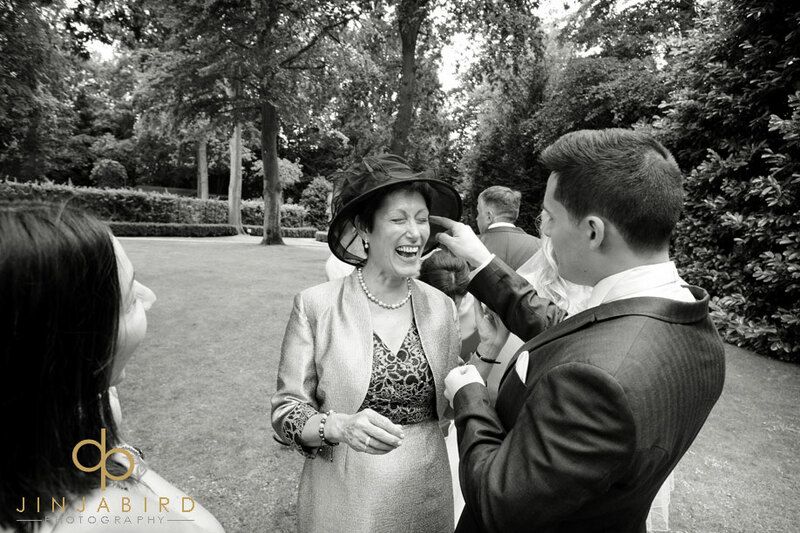 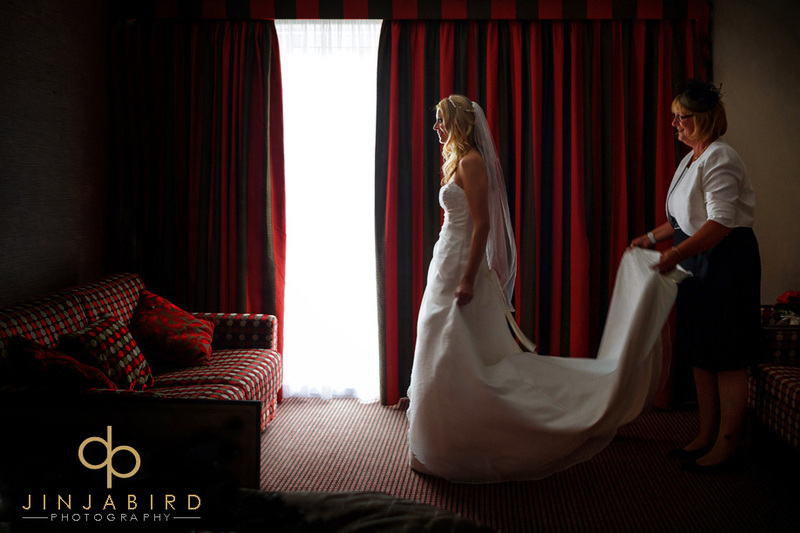 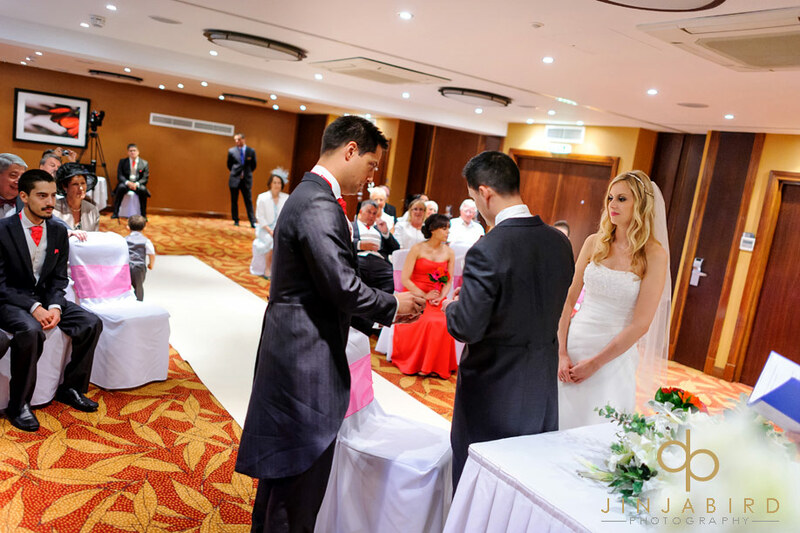 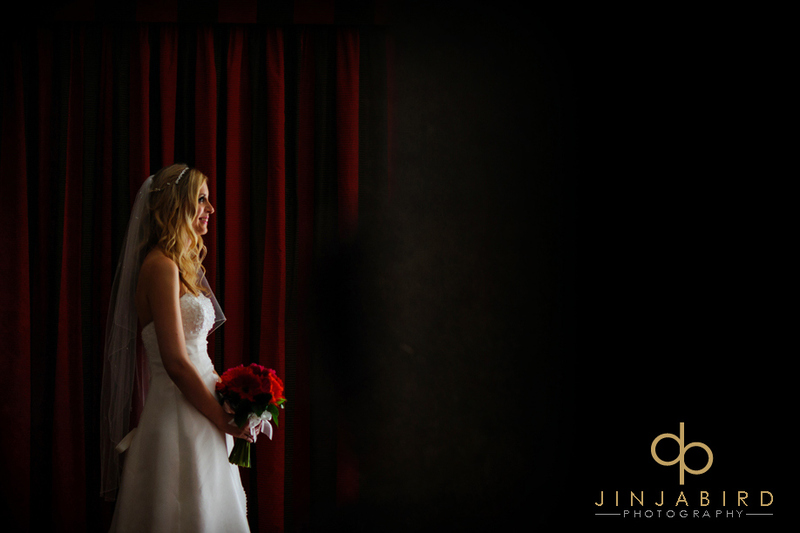 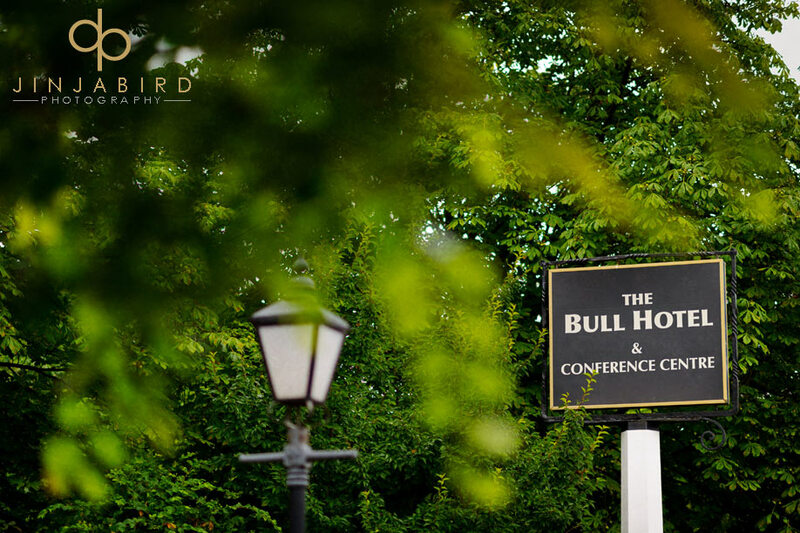 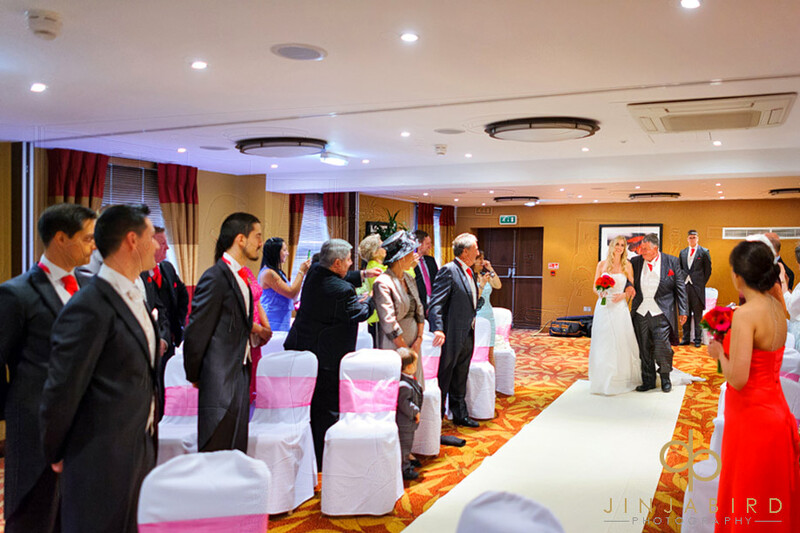 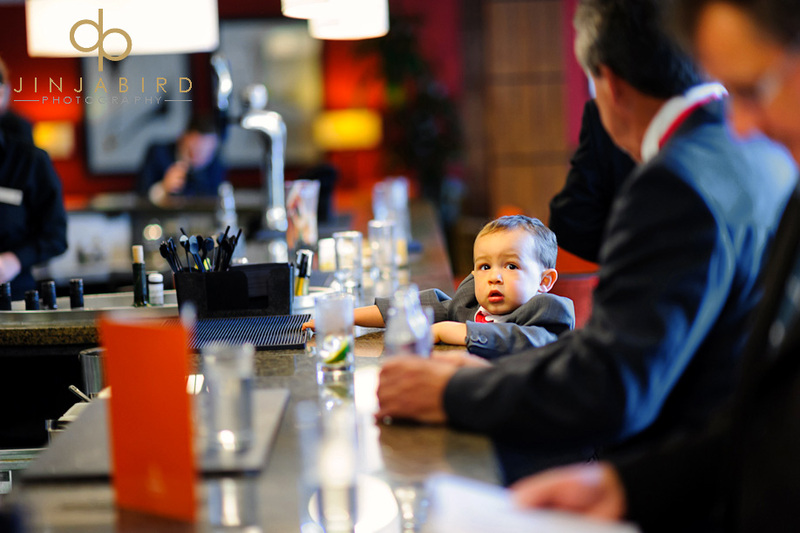 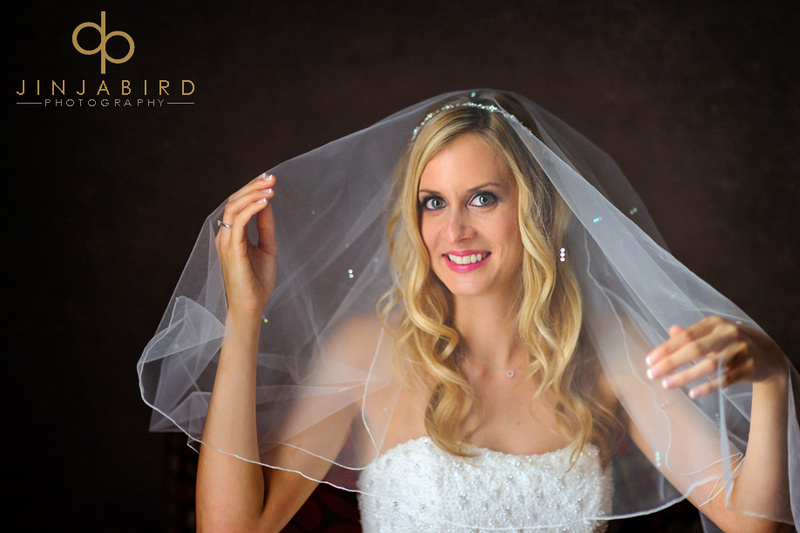 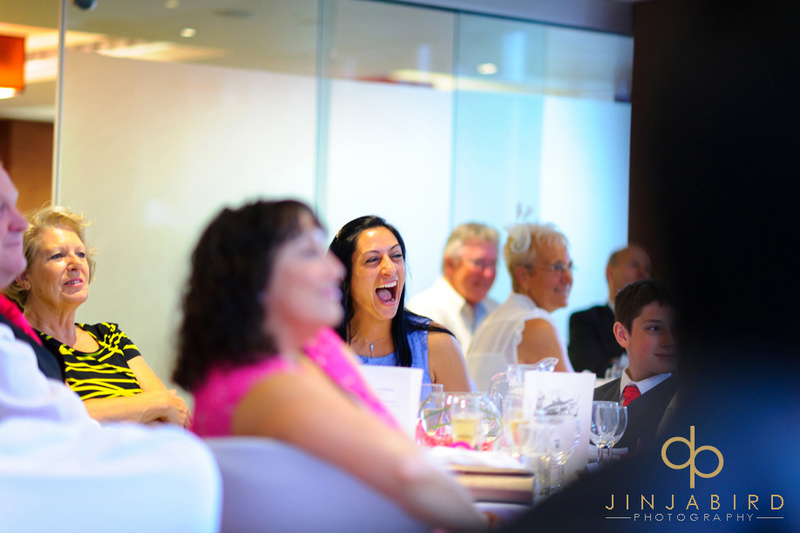 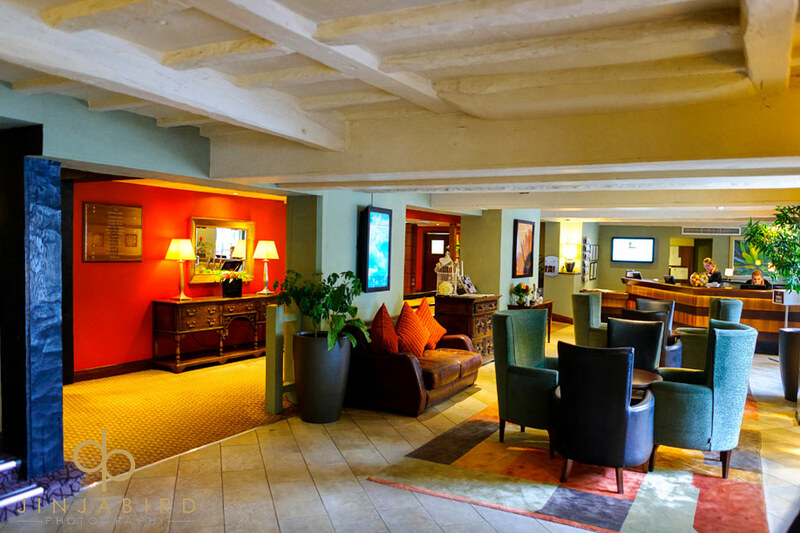 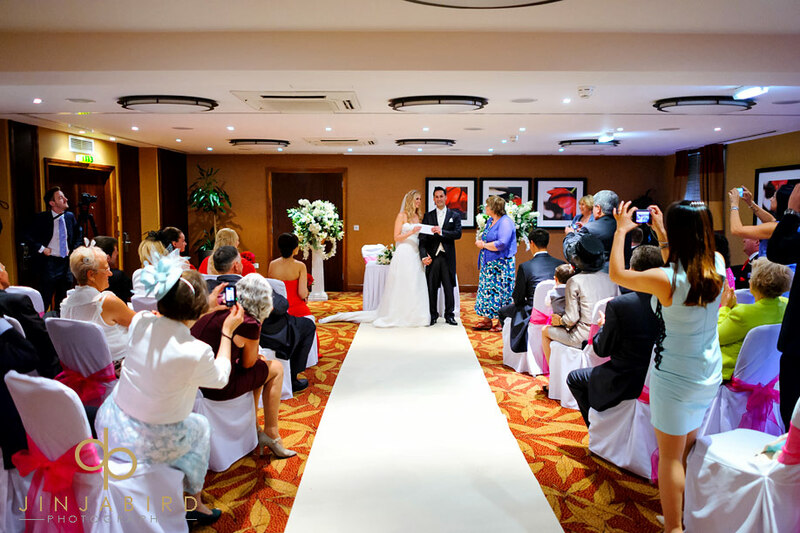 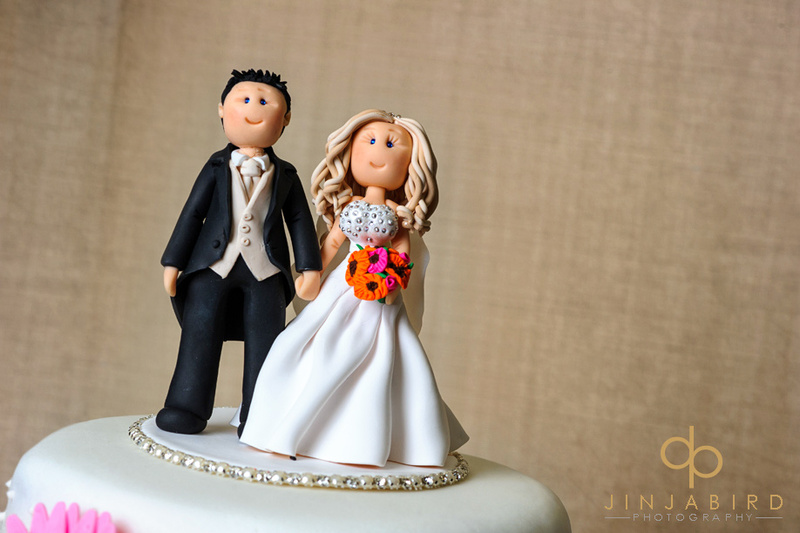 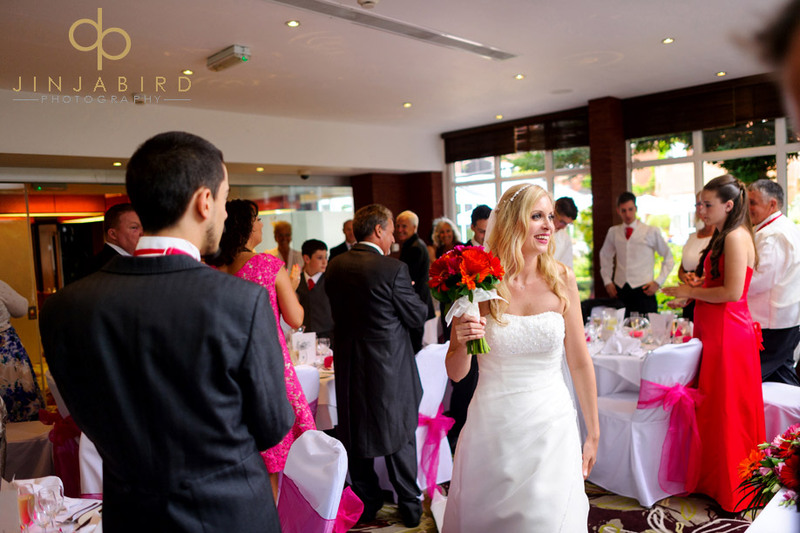 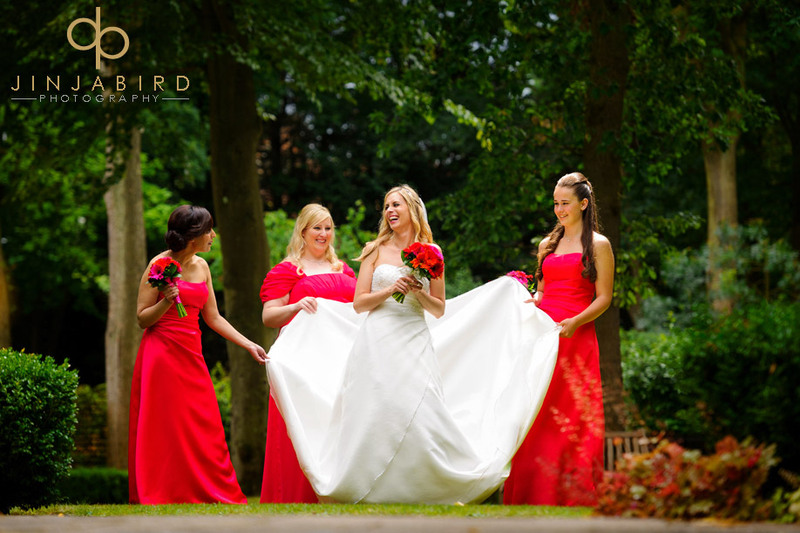 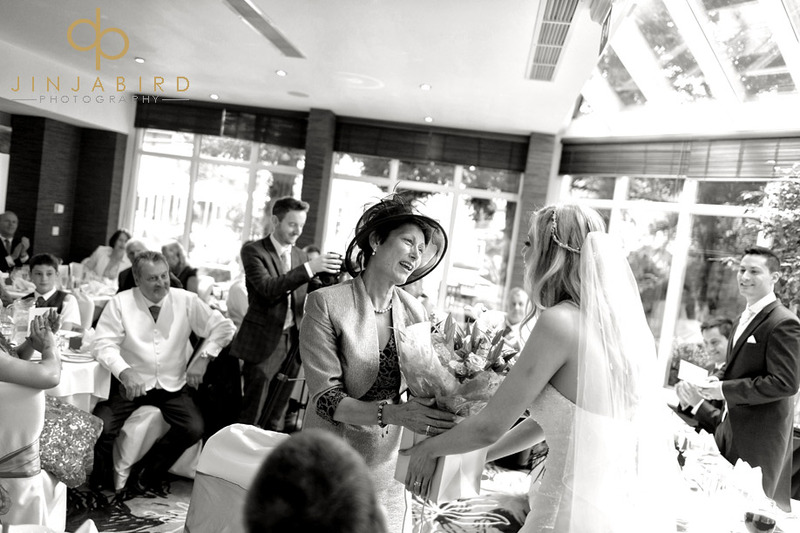 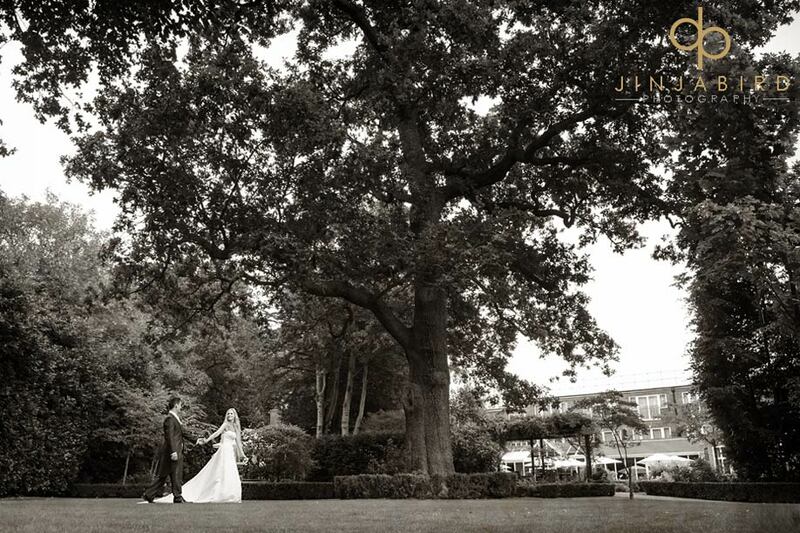 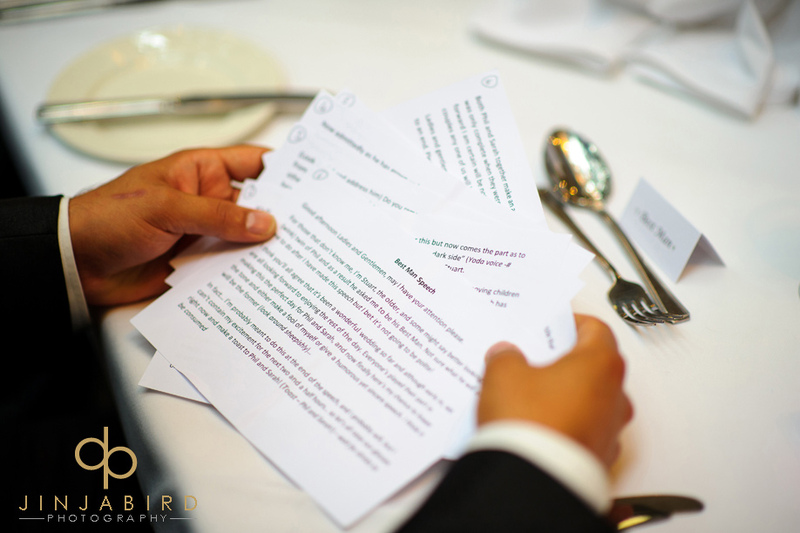 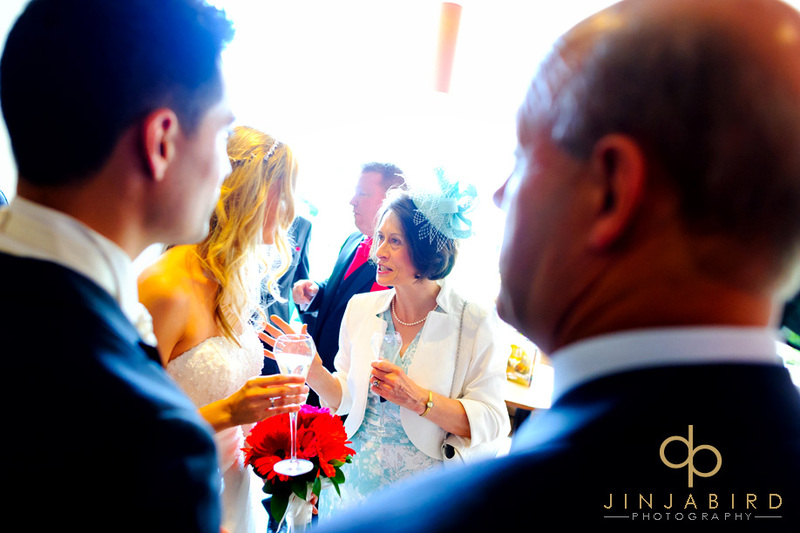 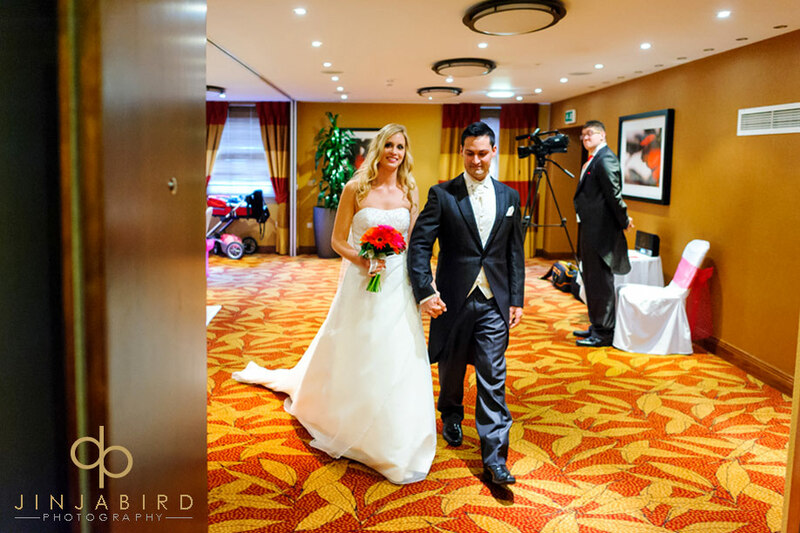 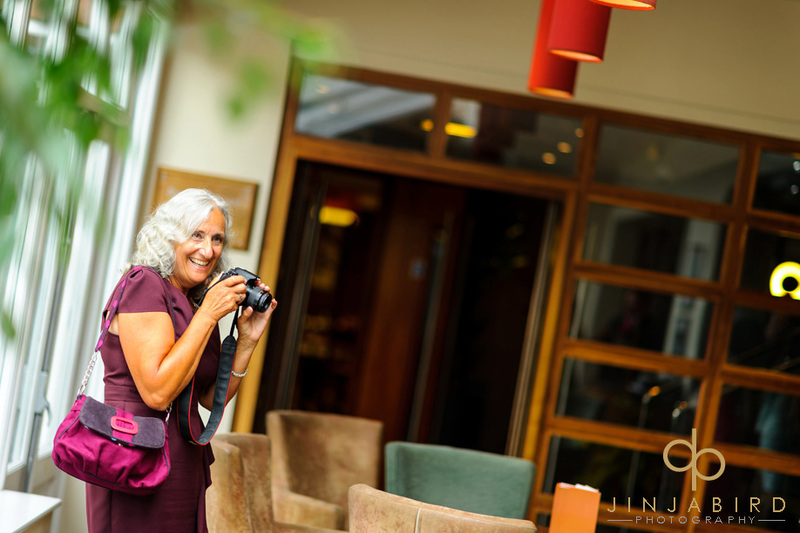 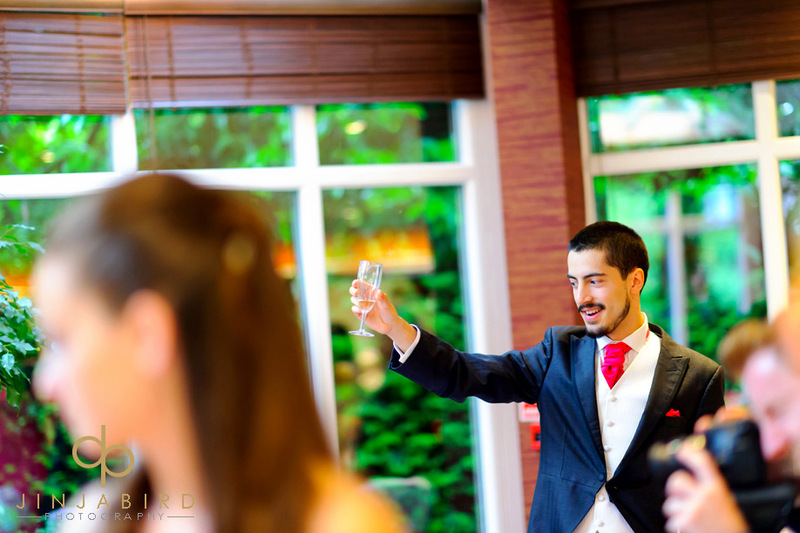 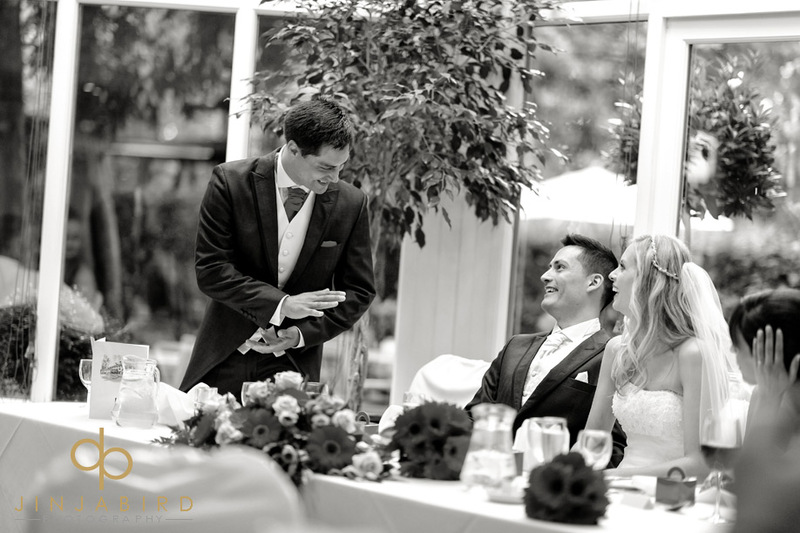 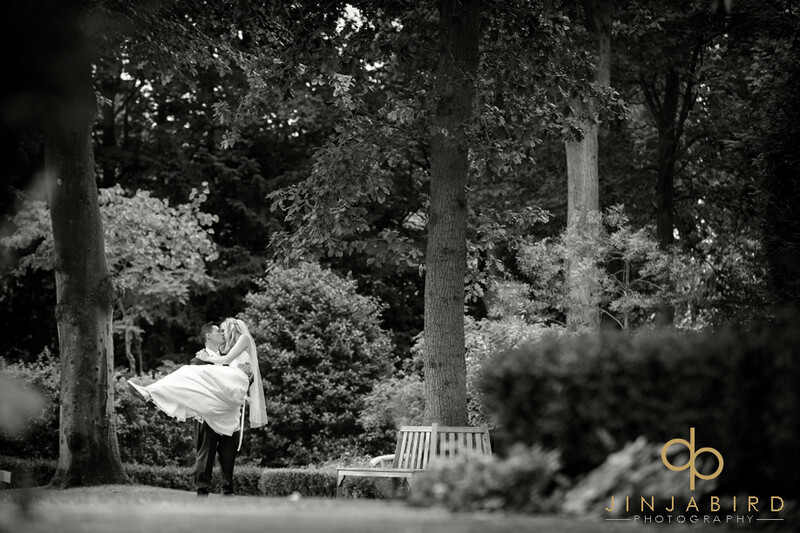 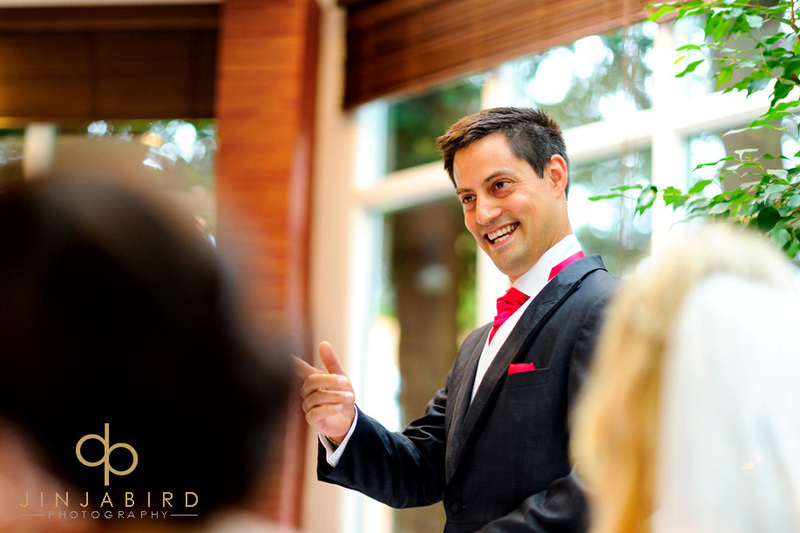 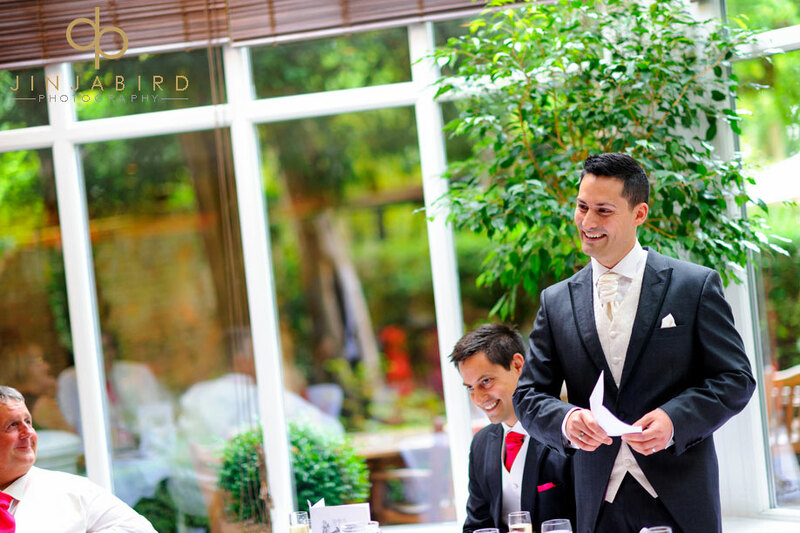 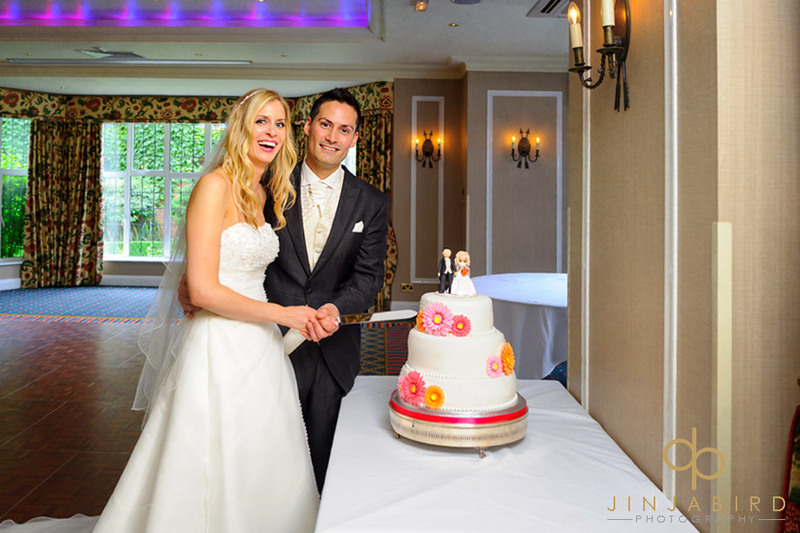 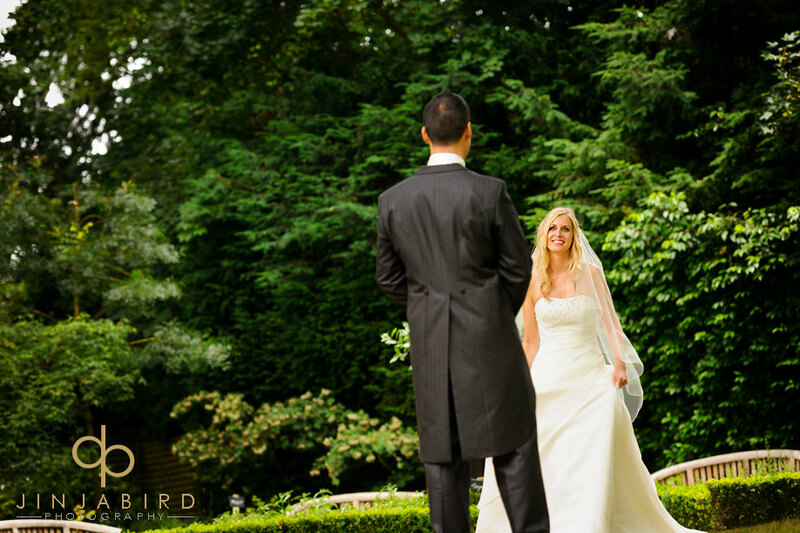 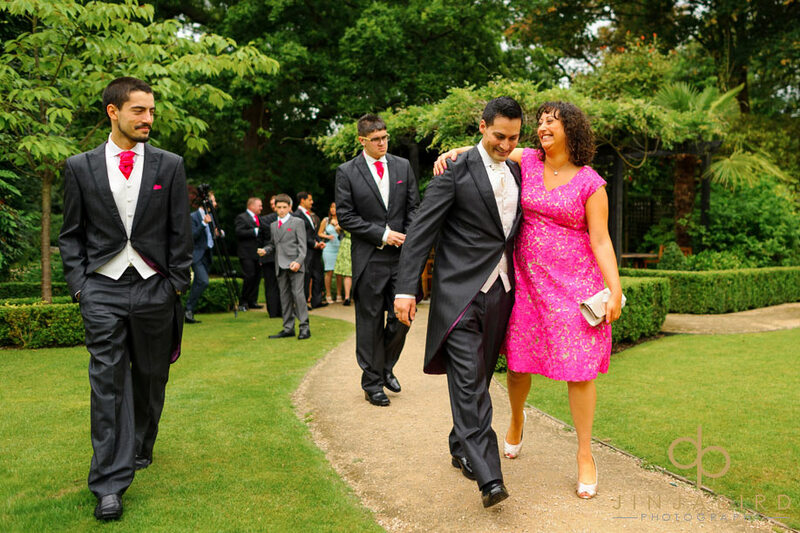 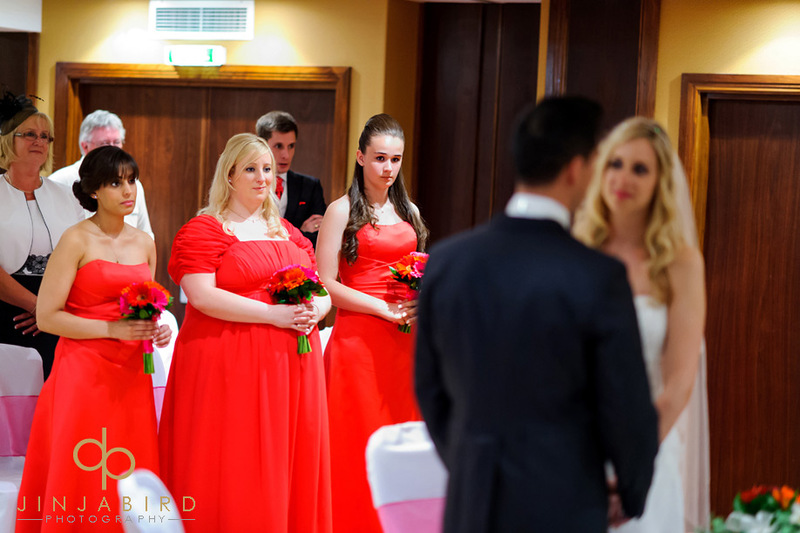 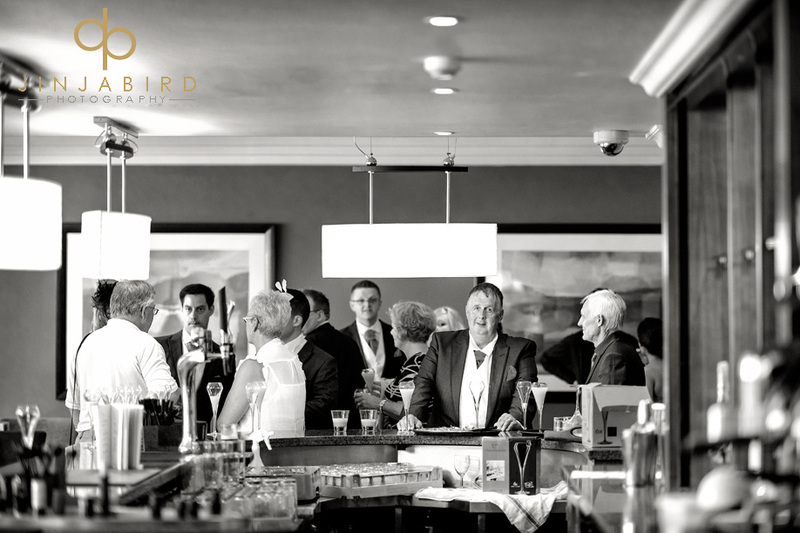 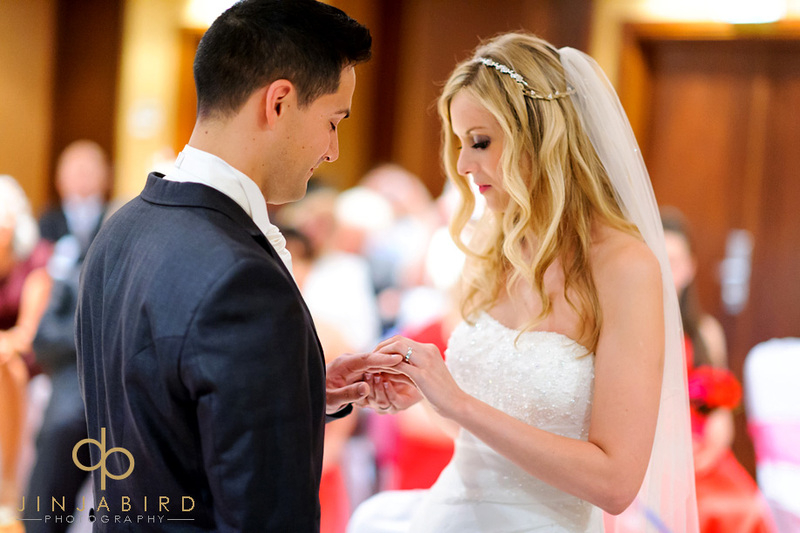 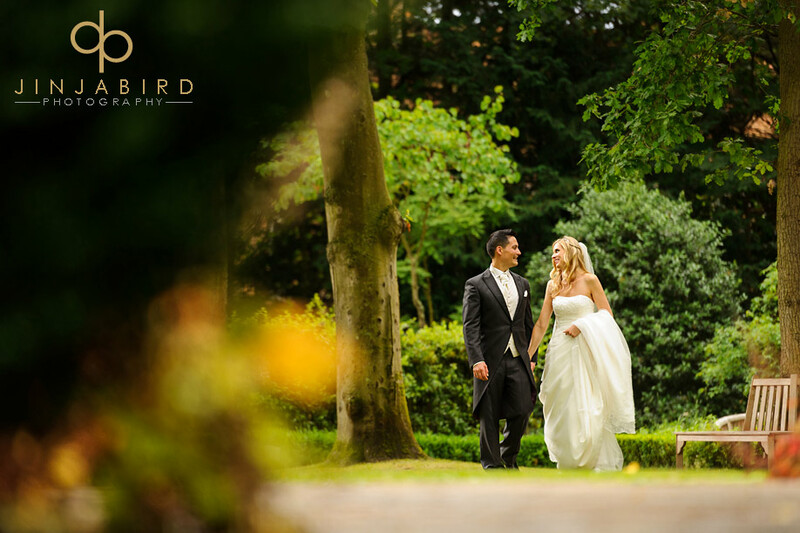 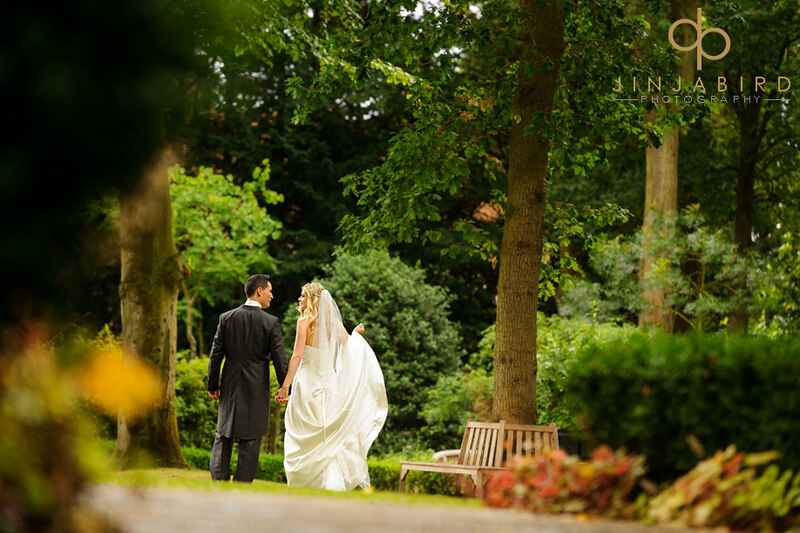 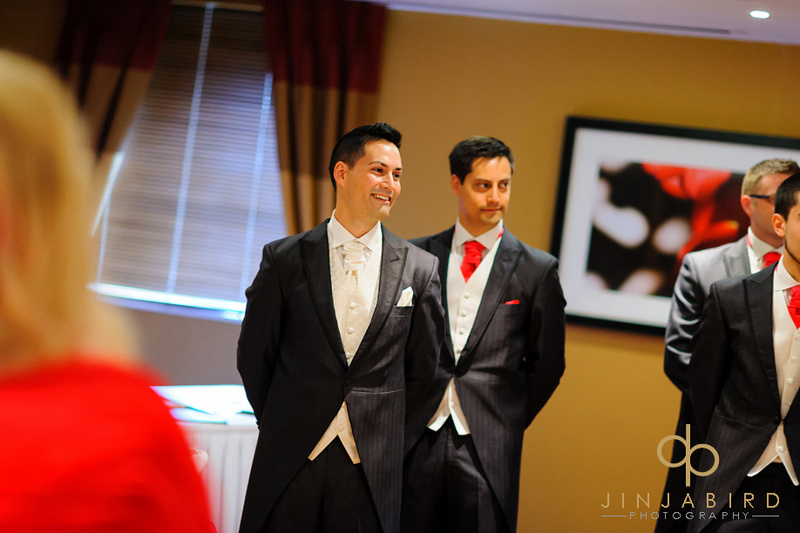 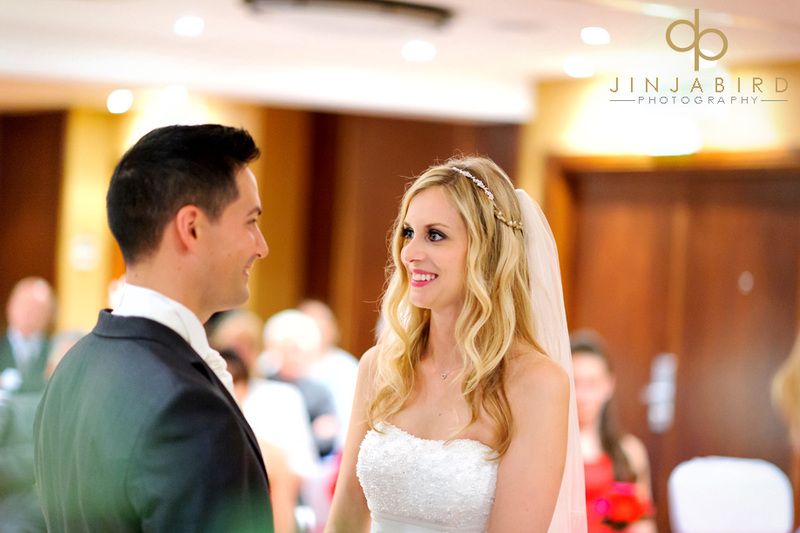 Bull Hotel Gerrards Cross wedding photography – Sarah & Phil. 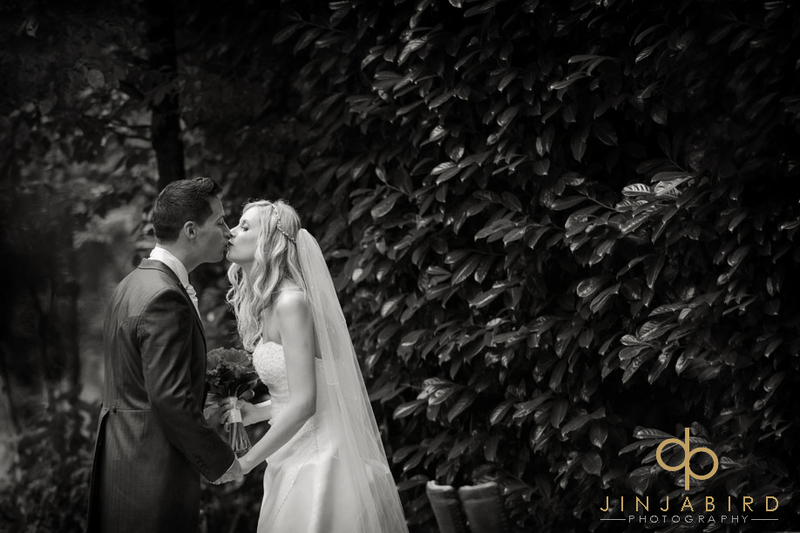 On Saturday I photographed Sarah and Phil’s wedding at The Bull Hotel Gerrards Cross. 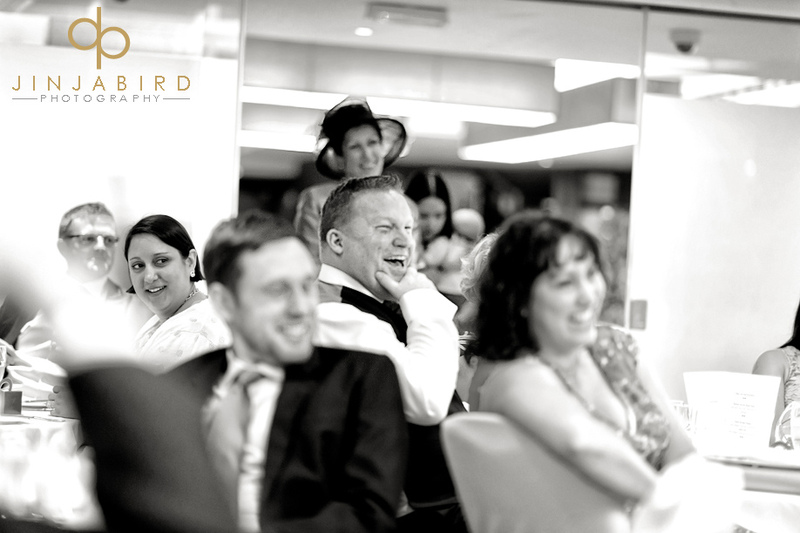 were a delight to photograph.